EA has announced the minimum PC system requirements for its upcoming Battlefield V game. EA announced the battlefield V PC system requirements using via EA’s official Origin page. 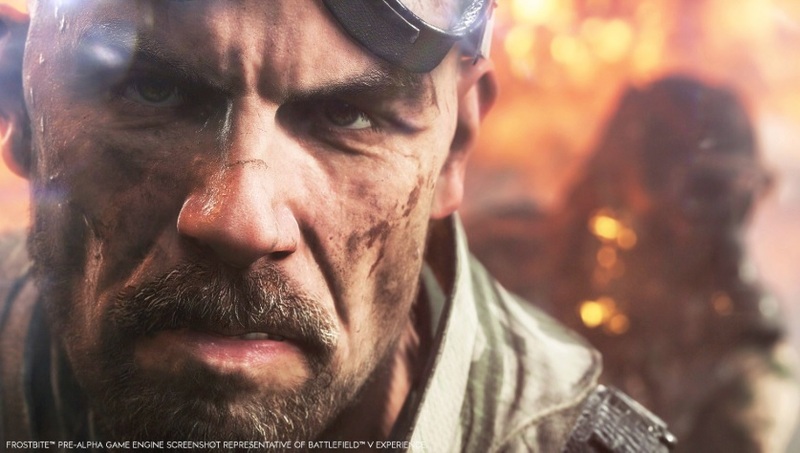 the minimum requirements for the Battlefield V are listed as to be an AMD FX-6350 or Intel Core i5-6600K CPU paired with 8GB of RAM and either a Radeon HD 7850 2GB or Geforce GTX 660 2GB graphics card. The game should work on 64-bit Windows 7, Windows 8.1 and Windows 10 OS and needs 50GB of storage space. Battlefield V will be available on PC (via Origin), PS4, and Xbox One on October 19. However, players who subscribe to EA/Origin Access and have already pre-order the game will be able to play the free early trial of the game on October 11. Players Pre-ordering the Deluxe Edition will get the early access to the game on October 16. However, the developer is also planning an open beta at an unspecified date, allowing everyone to get a chance to experience the game prior to its October launch.